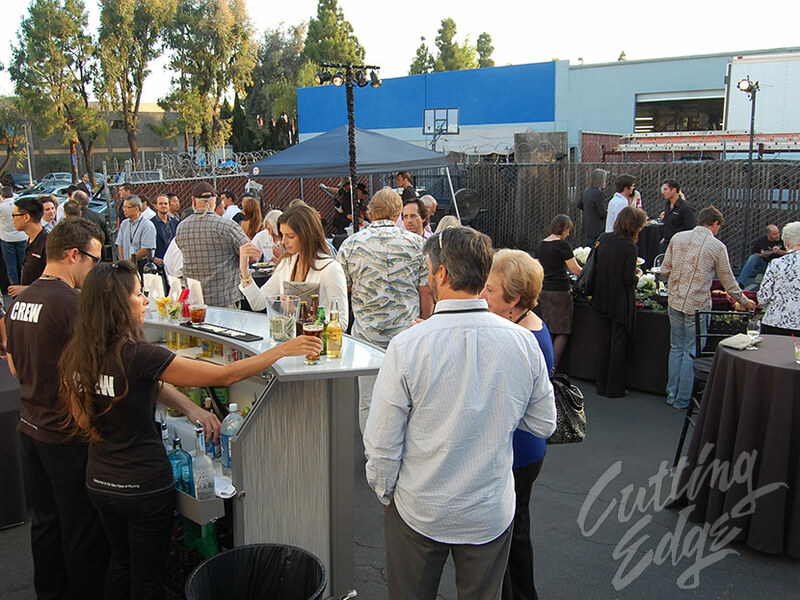 Cutting Edge Productions provides not only Video, Sound and Lighting, but we also provide Drapery & Scenic Elements for your production as well. 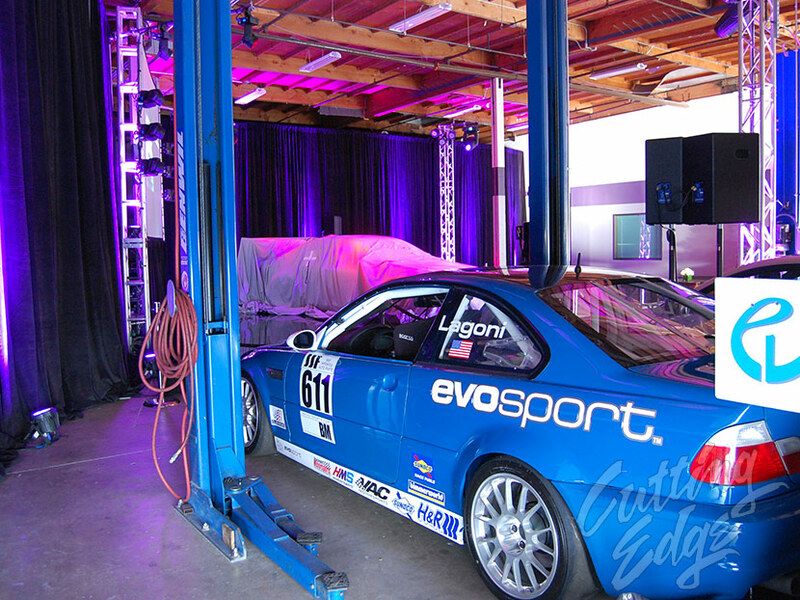 These pictures are from a press conference and promotional event that we did inside of a racing facility. Here we used the latest in LED lighting, as we needed to work within the power limitations of the facility. Please feel free to contact us to help you with your event.